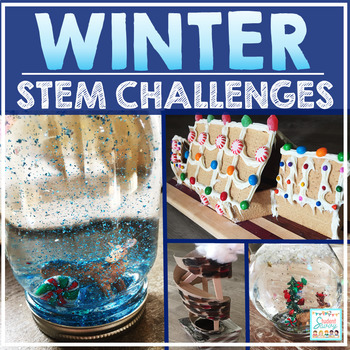 6th graders and middle school students can be a fun and enthusiastic group to teach, but they can also be a bit challenging. 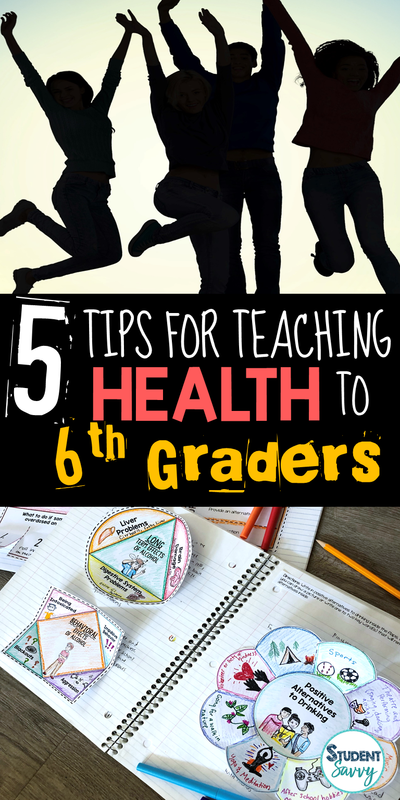 With all the new changes they are experiencing (hormonal and what-not), teaching health is essential for this age-group. 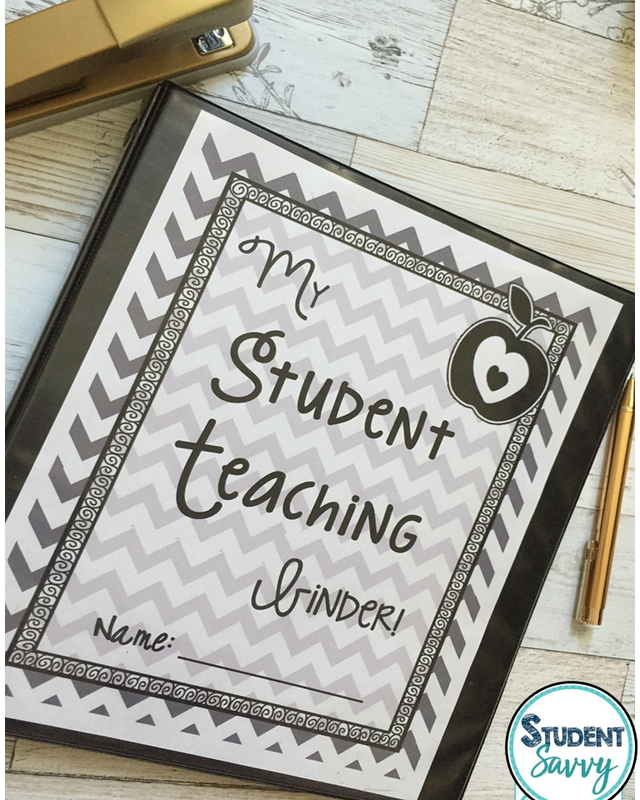 If you want to avoid the giggles and eye-rolls while broaching this subject in the classroom, read on! 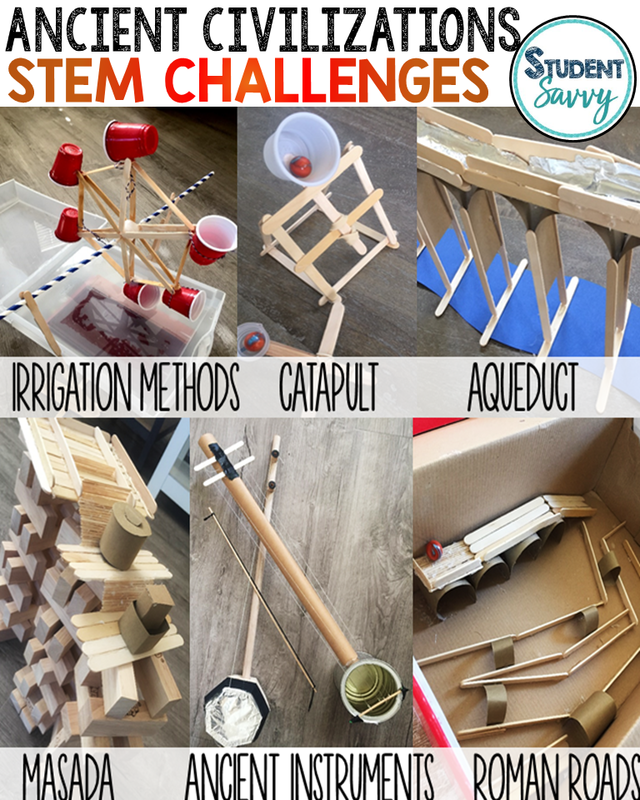 My tips and suggestions include some topics you don’t want to leave out of your lessons! 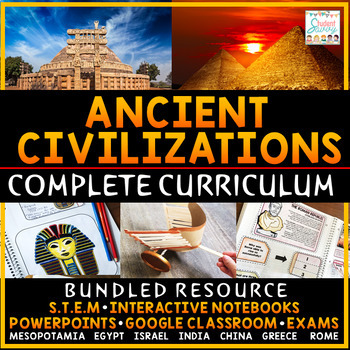 This age group is especially knowledgeable about the internet and the use of social media. 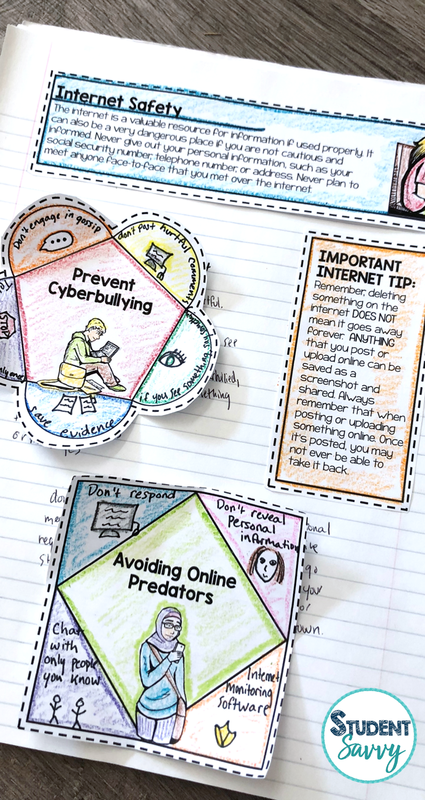 It’s important that we education students about the dangers of cyberbullying and how to protect themselves while using social media. The internet is a valuable resource for information if used properly, but it can also be a dangerous place as well. -Don’t retaliate if someone is sending you hurtful messages. Tell them to stop ONLY ONCE and then ignore. -Don’t post anything that you wouldn’t say in person – if it is hurtful or harmful, don’t type it online. 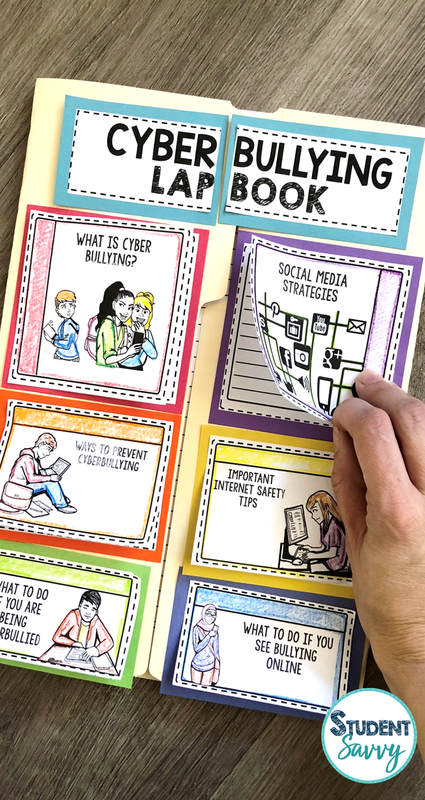 Here’s a free Cyberbullying resource for students: Cyberbullying Lapbook! Empathy can play a powerful role in helping other students who are experiencing loss, stress, or even mental illness. 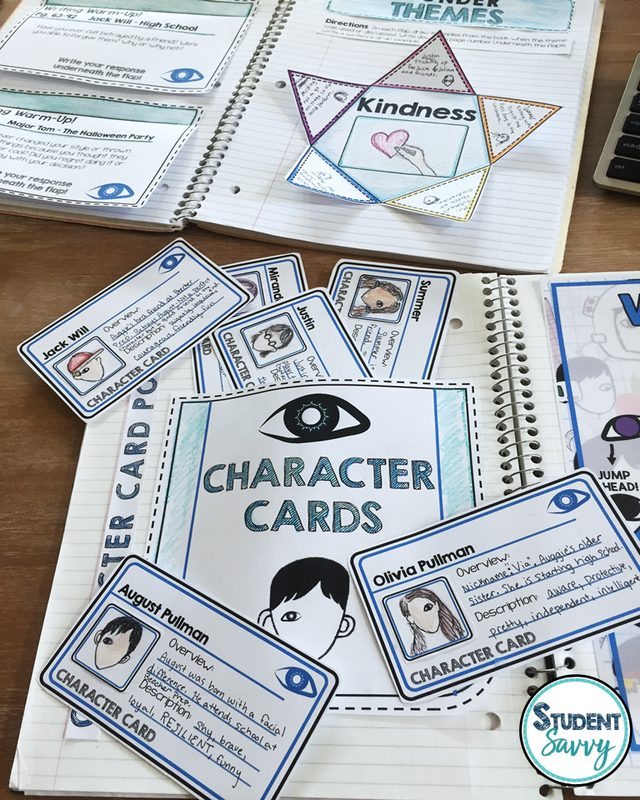 Teach students to show empathy towards others, such as active listening, asking questions, acknowledging feelings, and offering words of encouragement. Outdated health resources might not mention the lure of E-Cigarettes. While promoting candy flavors and offering college scholarships, manufacturers of e-cigarettes are aggressive in targeting our youth. 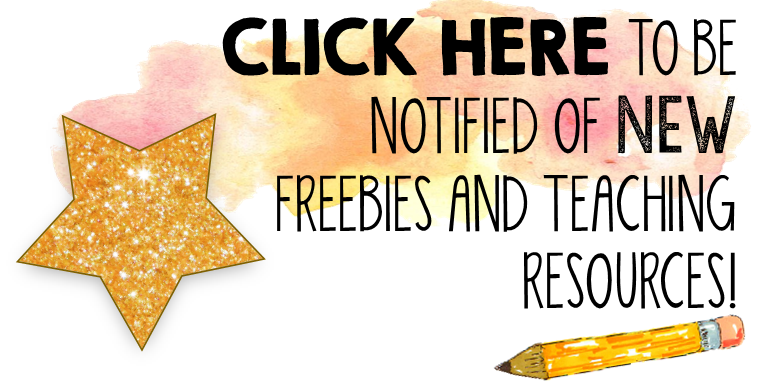 Students should know that there are no safe forms of tobacco and nicotine. Even E-cigarettes contain chemicals and other harmful substances. 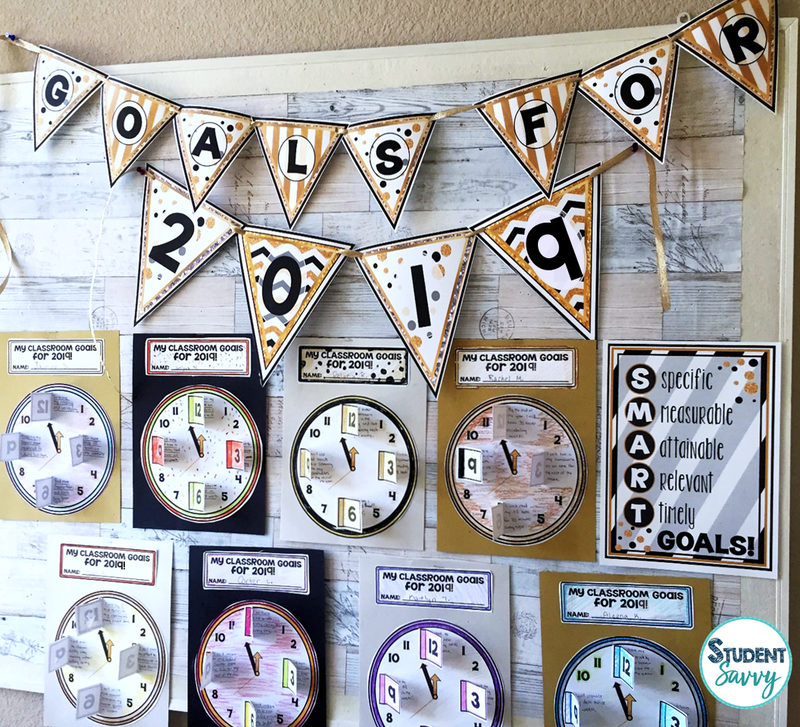 Allow your students to create realistic goals and promote behaviors so others can follow their lead. It’s important that they take the information they’ve learned and put it to use in daily life. 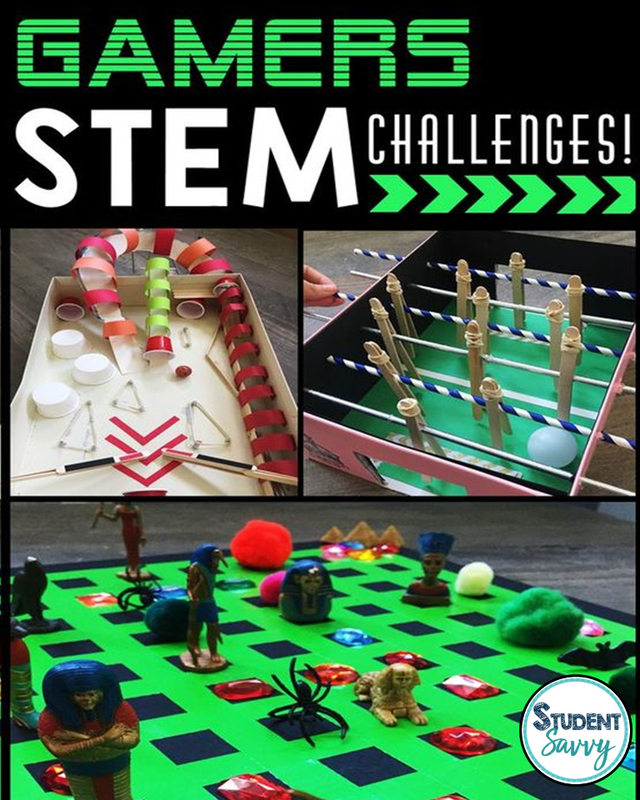 A way to do this is to provide them with a real-life scenarios board game! 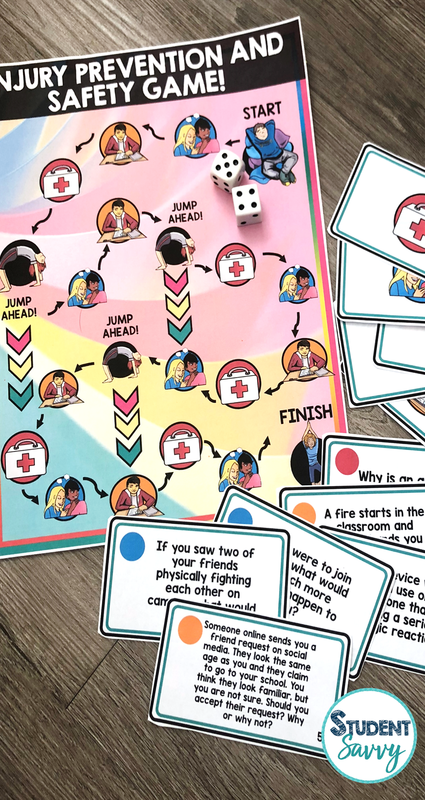 Scenario games allows for real-life decision making and creating goals that they can use later when faced with peer pressure or other similar situations. 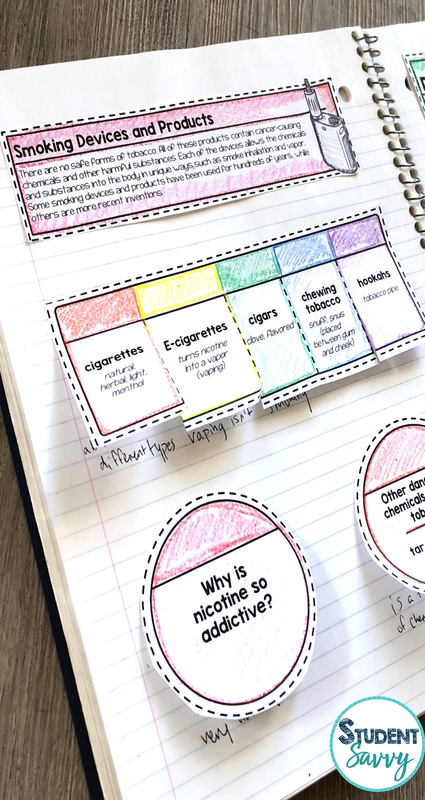 The use of task cards are also a great way for students to list goals or discuss them in groups. 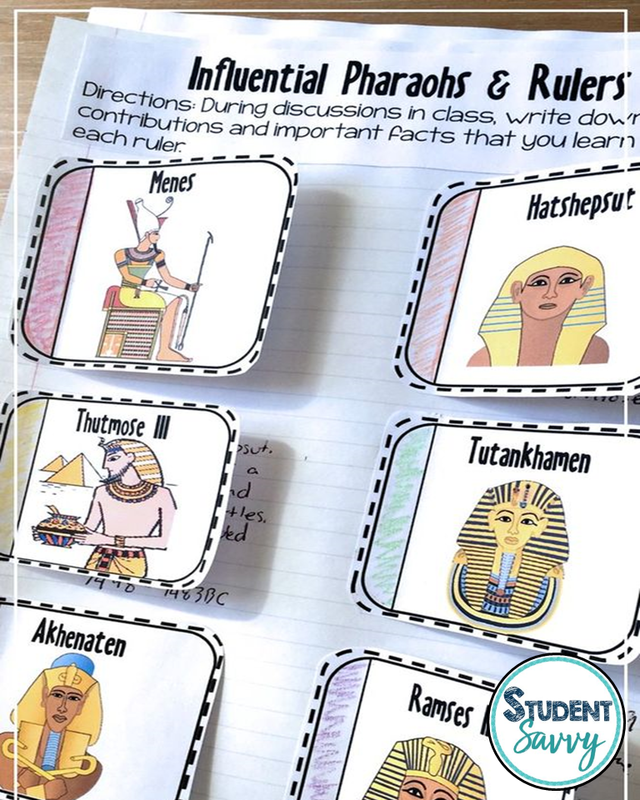 The use of interactive notebooks and interactive PowerPoints are a great way to get your students interested in the material. Health and Safety topics are required but often neglected or quickly brushed over in the classroom. 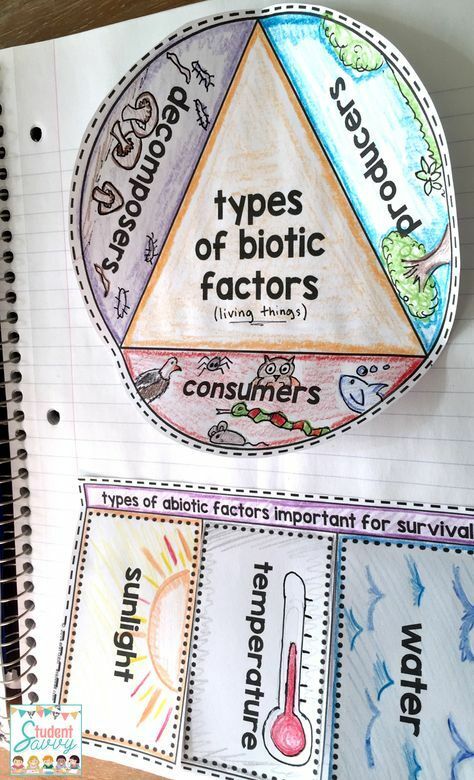 Make teaching health easy with the use of interactive notebooks and Interactive PowerPoints! 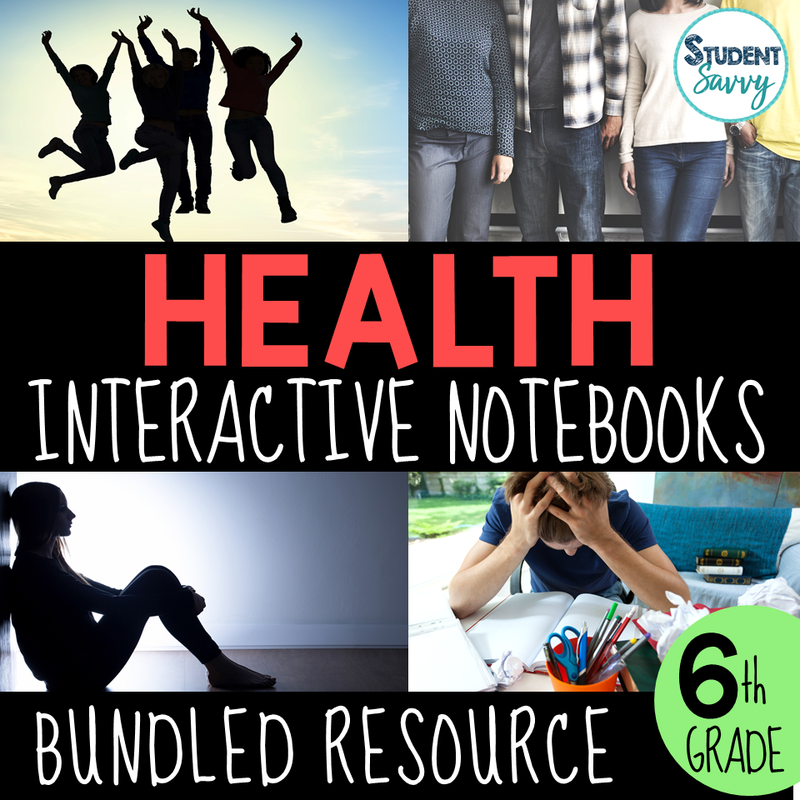 The Health Interactive Notebook Bundle contains all the tips and topics I mentioned above! 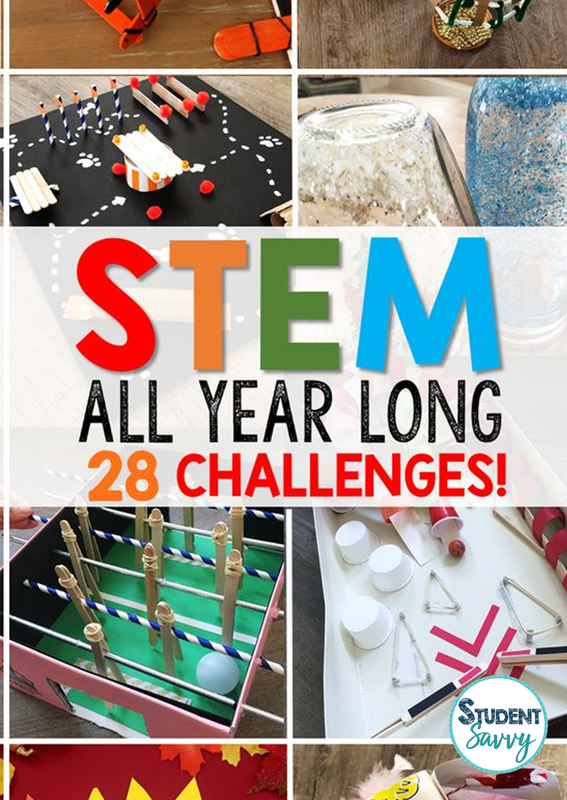 It also contains GAMES & TASK CARDS to Promote Behavior, Goal Setting, and Putting it into Practice, Critical Thinking and Analysis Questions, Flaps, Foldables, Graphic Organizers, Notebook Covers, Answer Keys, and More! Aligned with COMMON CORE, NATIONAL HEALTH EDUCATION STANDARDS, & CALIFORNIA HEALTH EDUCATION CONTENT STANDARDS! 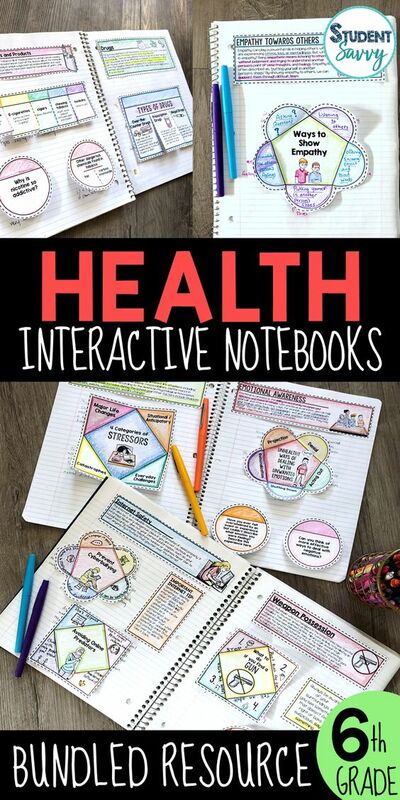 The Health Interactive Notebook resource is also aligned with Health Interactive PowerPoint Bundle I would highly recommend using these interactive PowerPoints along with the notebooks but it is optional. 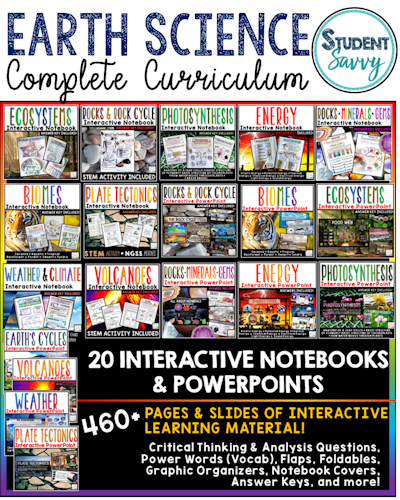 The Interactive Notebooks are a stand alone resource. 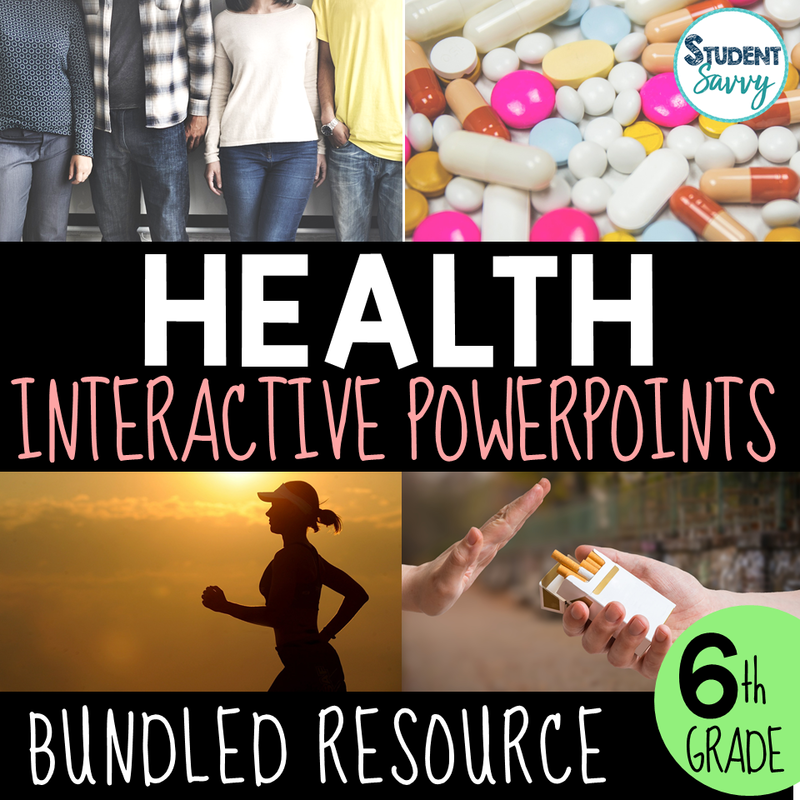 Here’s a fast-paced preview of the Health Interactive PowerPoints in ACTION!